No, I still haven’t managed to do some sorting through my scrap stuff yet, so everything mostly stashed away. 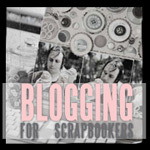 However, my question is now for scrapbookers/paper crafters out there. How do you decide which embellishments to buy? I’ve got TONS of Halloween & Christmas embellies in my stash, but nothing much on the “general embellishments” side of things. I’m watching Shimelle’s videos and she’s always using such nice embellishments – but how do you select which ones to buy if you don’t know what photos/themes you’re going to scrap? Or do you buy your embellishments AFTER you printed your photos and made a list what would suit best? And that question is more for those chipboard/sticker type of embellies – not washi tape, ribbons, brads or eyelets. So – how do you handle this issue? 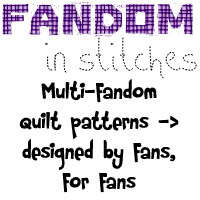 I have to admit to the same quandary with embellishments....everyone else seems to have the perfect ones for their layouts!..I have actually started making quite a few of my own just by layering up shapes! Huh! Missed the starting date! !